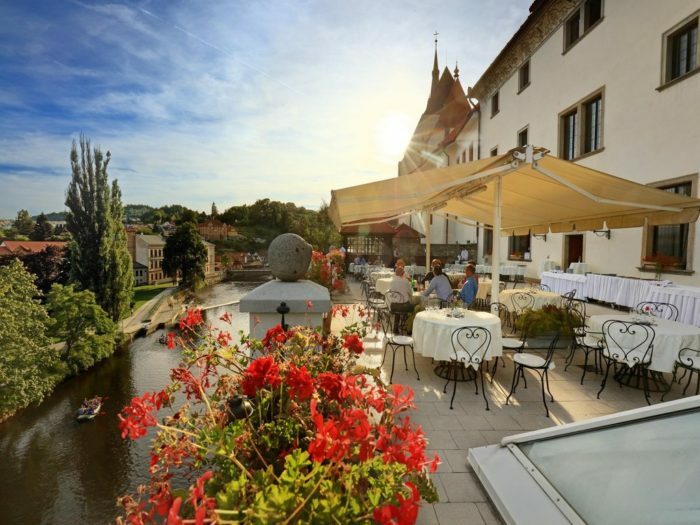 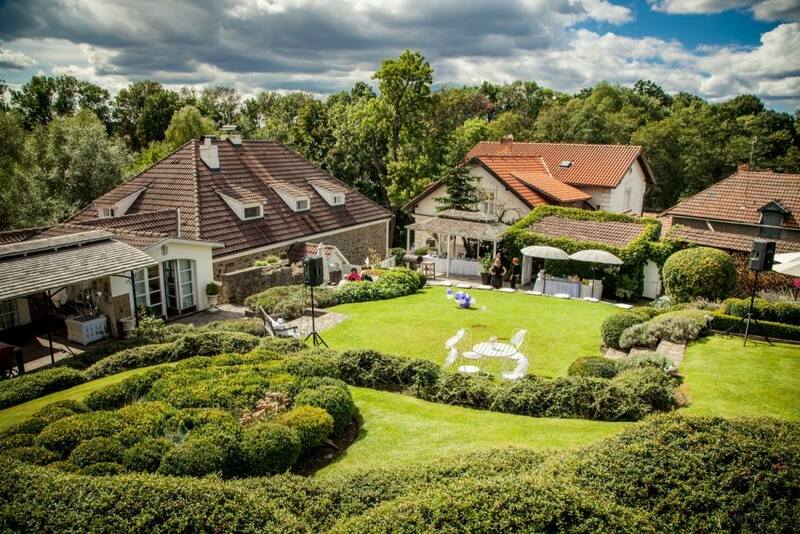 My recommendation: use this venue in combination with Prague as this venue is located only 30 minutes away. 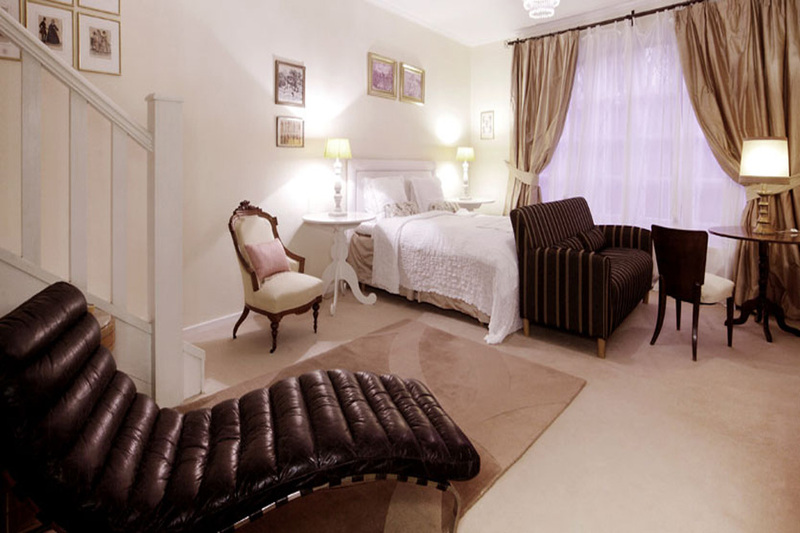 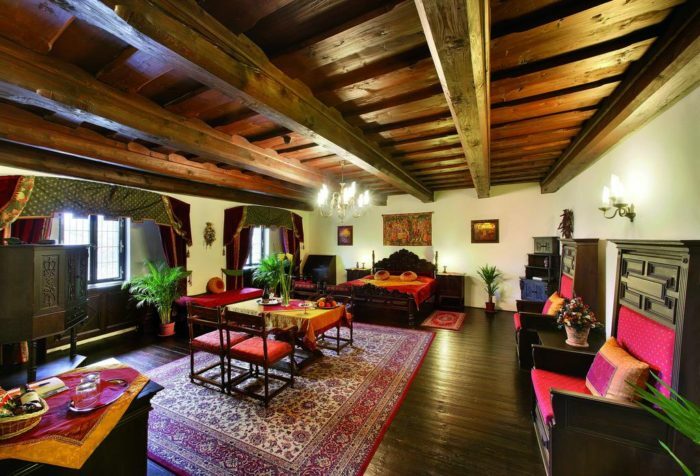 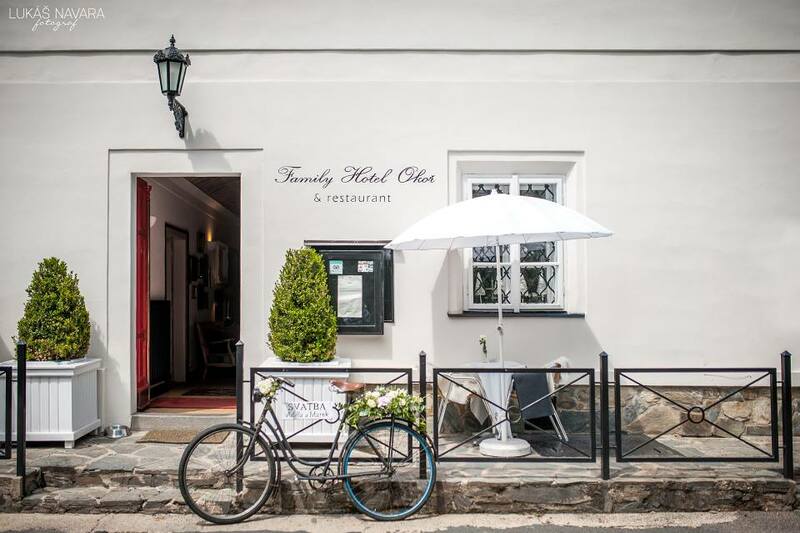 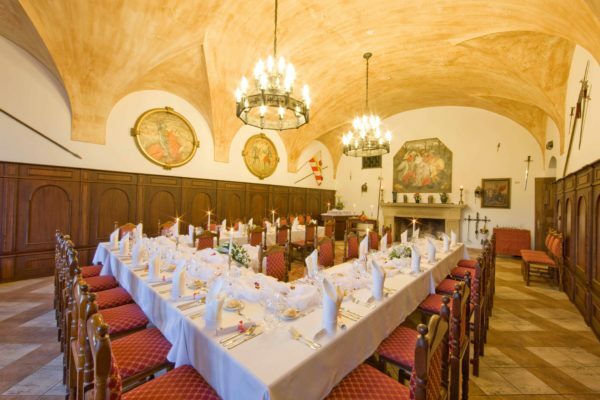 Guests can stay accommodated in Prague and you provide transportation for them. 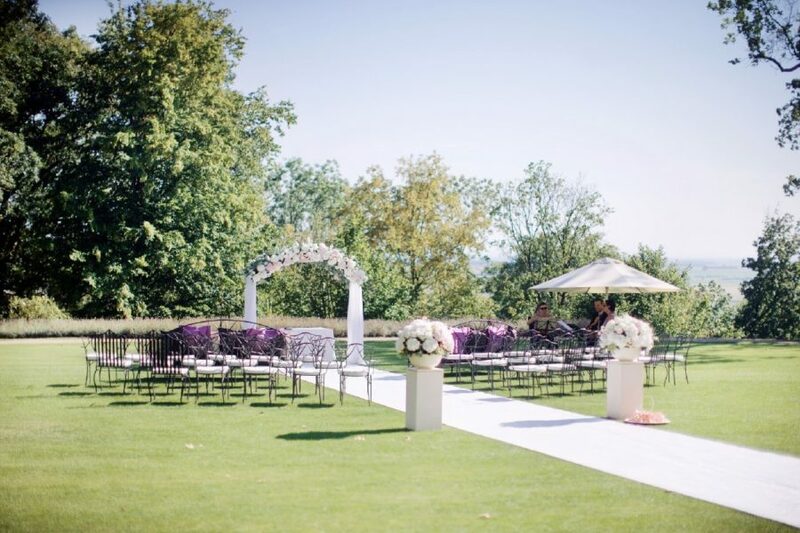 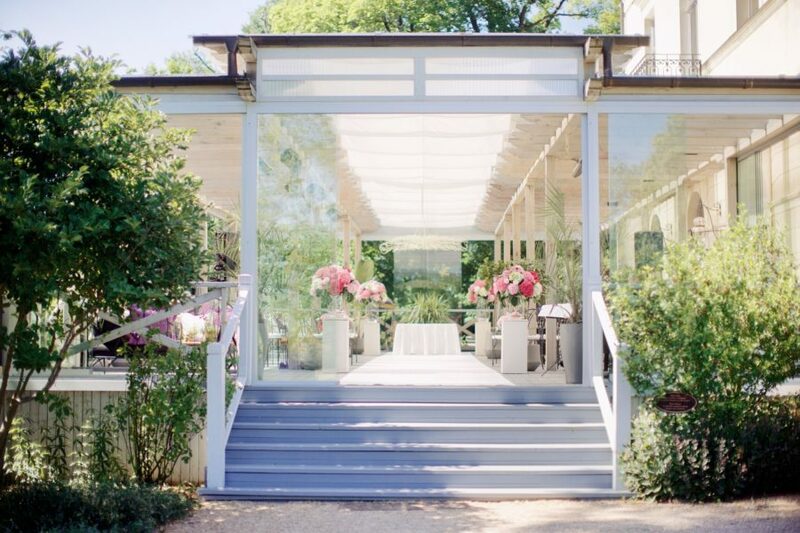 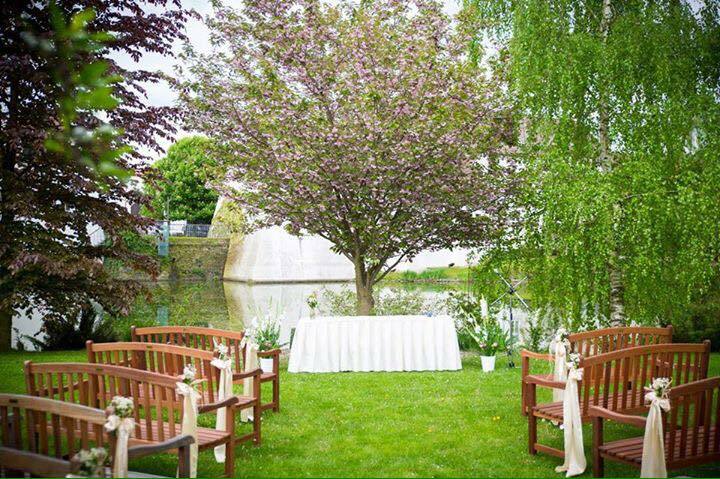 Very romantic venue for outdoor garden wedding parties as well. 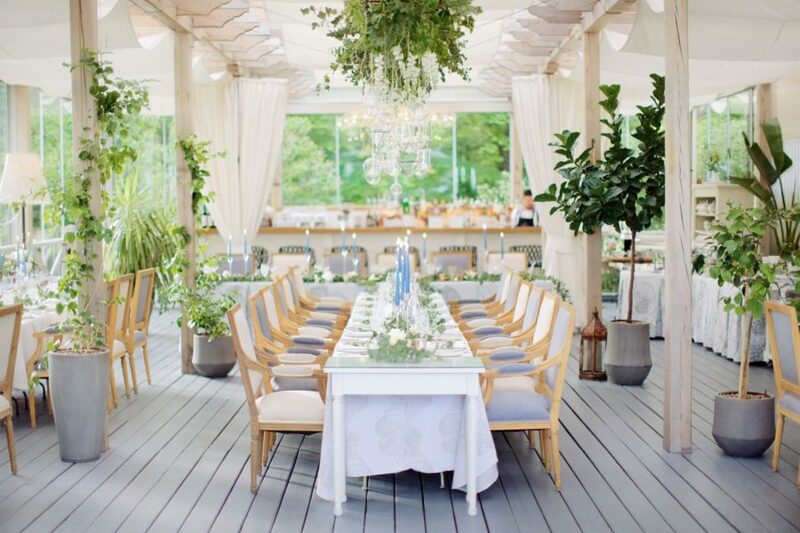 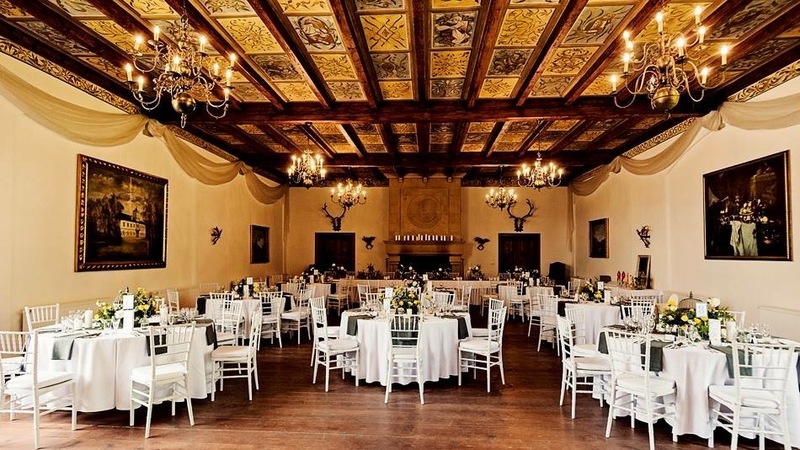 My recommendation: this venue is a dream come true if you have an idea of a fairytale luxurious wedding with amazing food, accommodation and services. 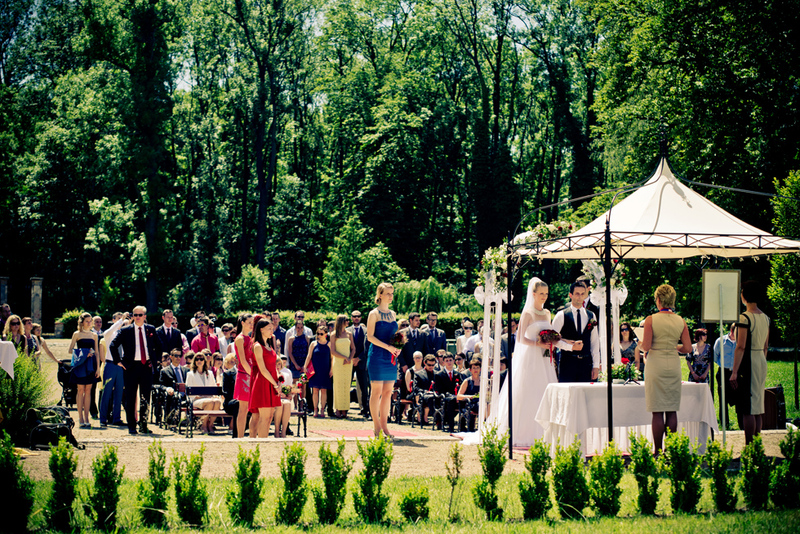 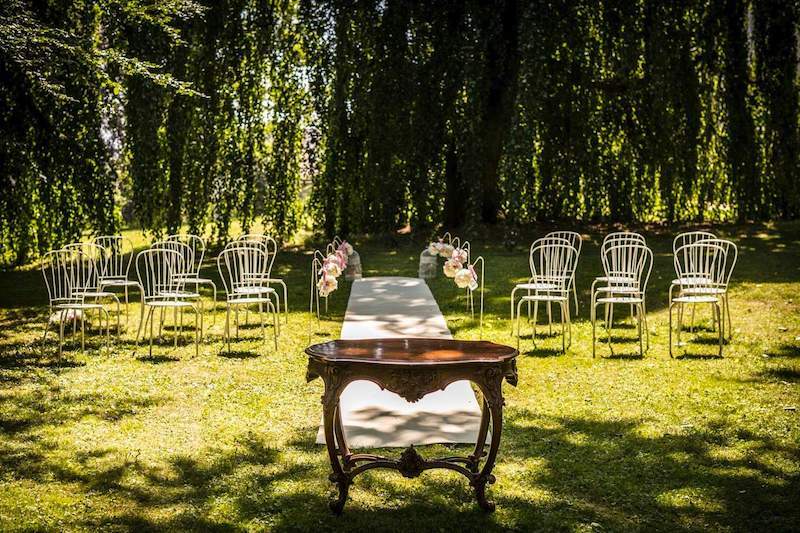 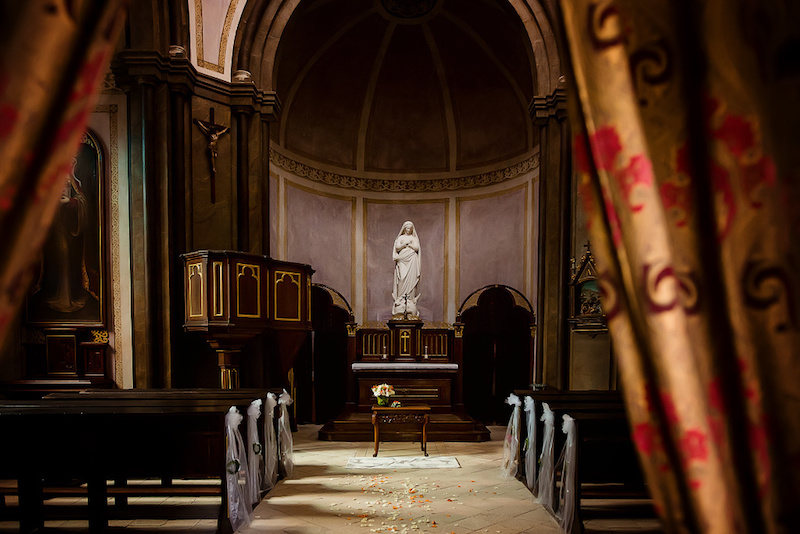 Ceremony can be arranged in a garden or a close by wonderful church. 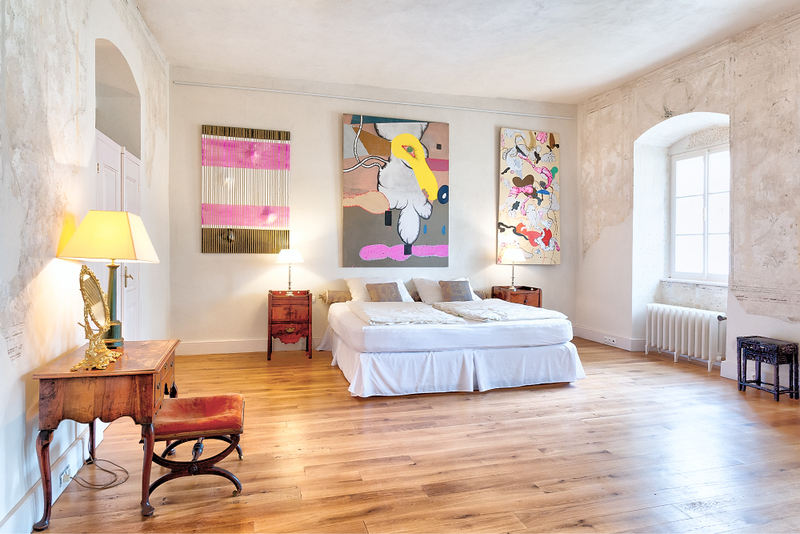 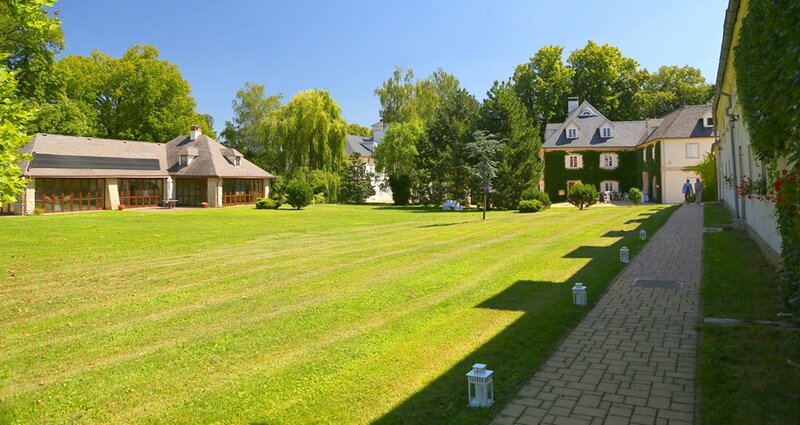 My recommendation: Very stylish chateau with modern art pieces all around and wonderful garden. 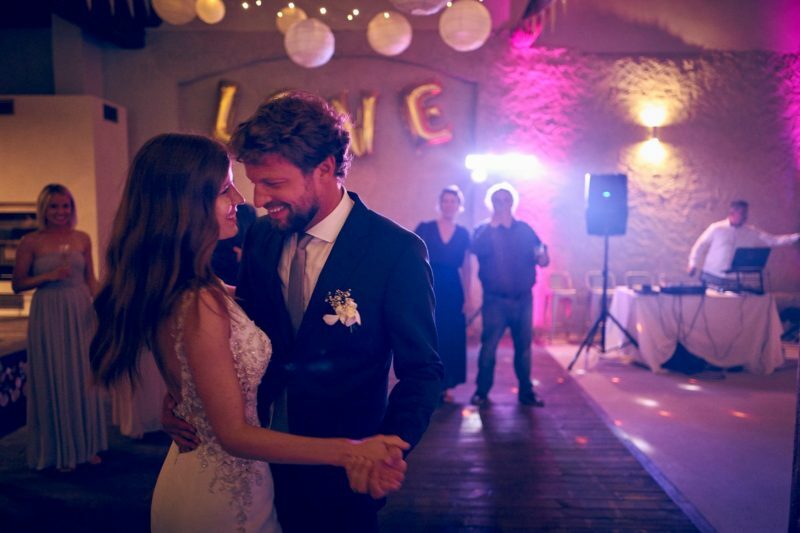 At this venue you need to rent all the equipment, external catering, tent with dance floor, all done externally. 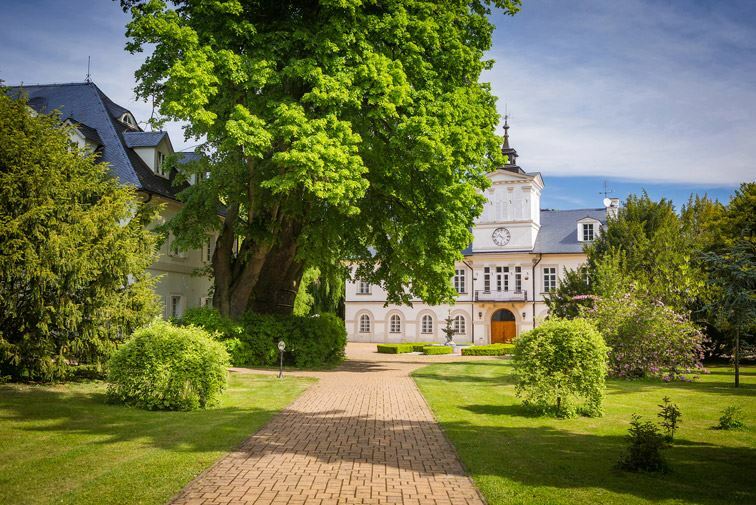 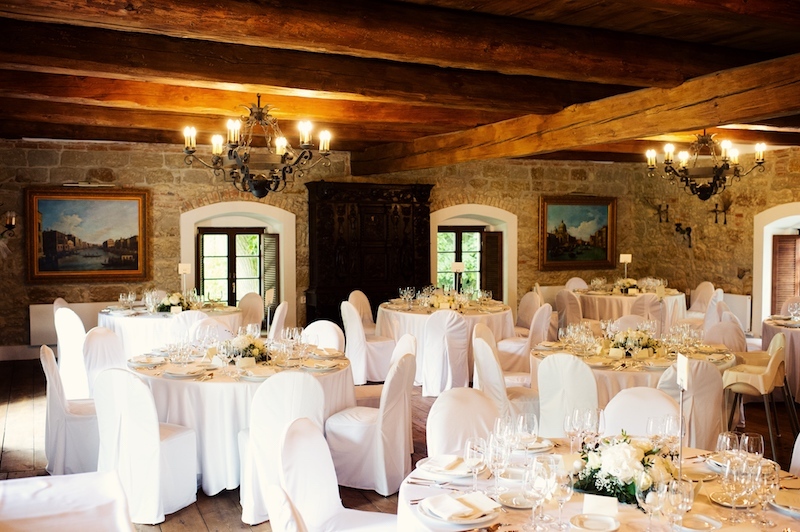 My recommendation: Very stylish chateau with a wonderful garden in a forest styl and a big hall with a large capacity. 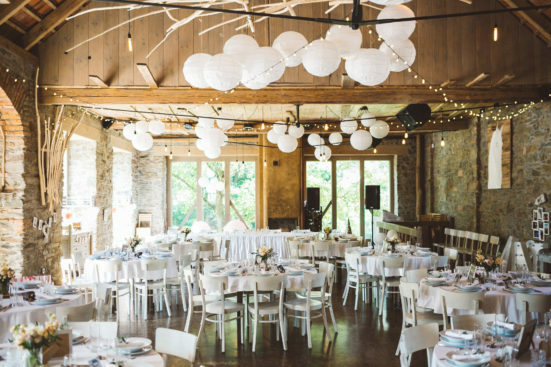 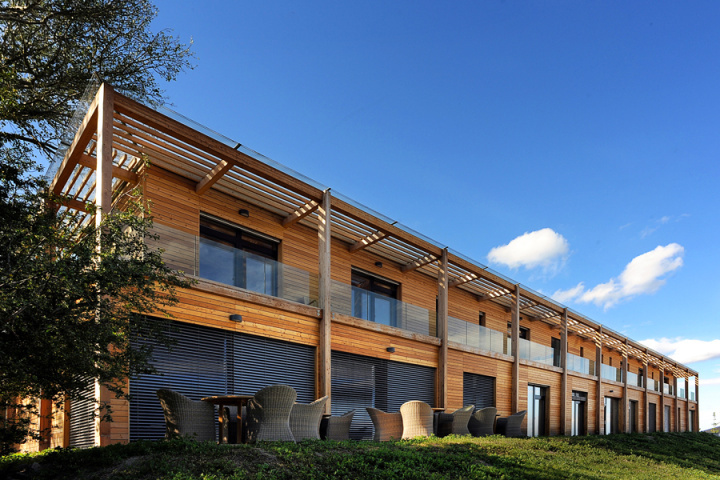 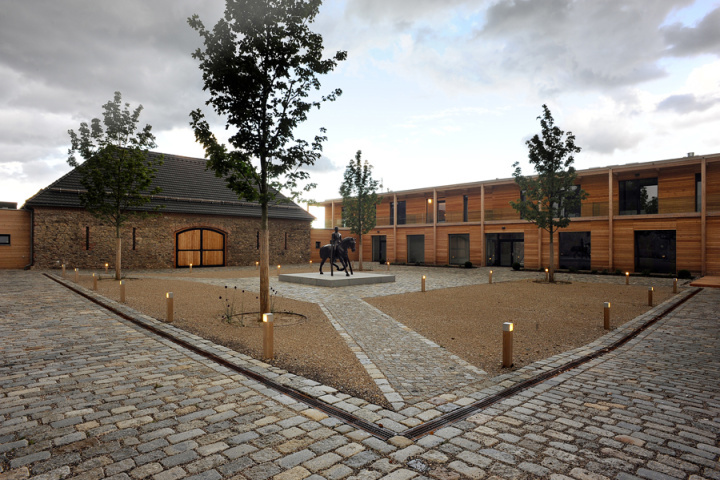 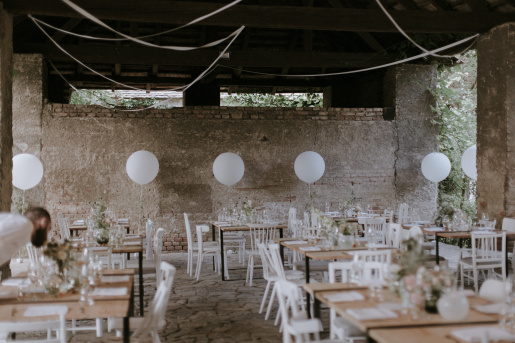 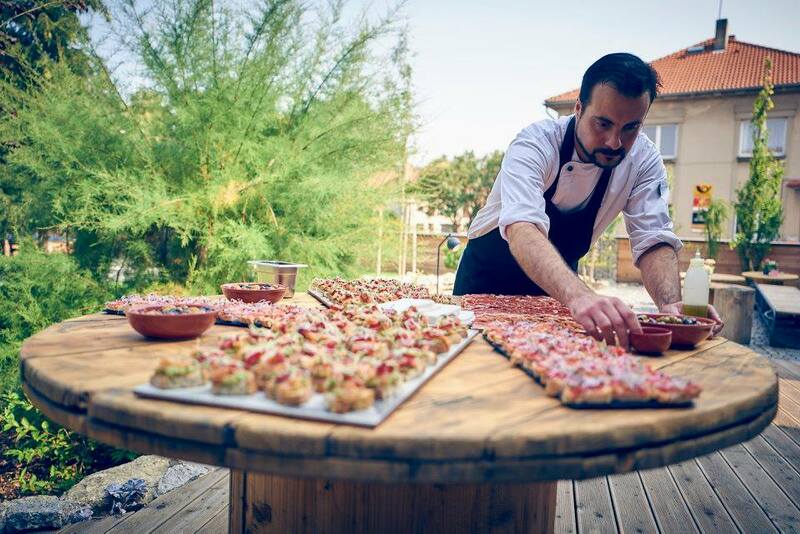 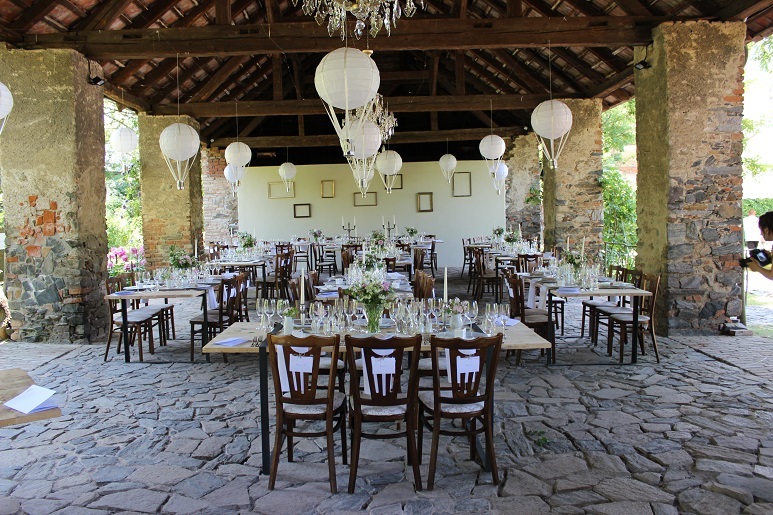 At this venue you need to rent all the equipment, external catering. 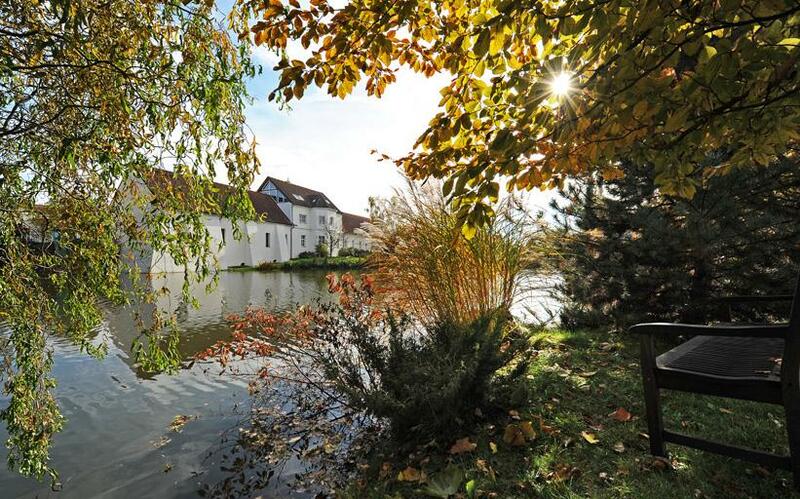 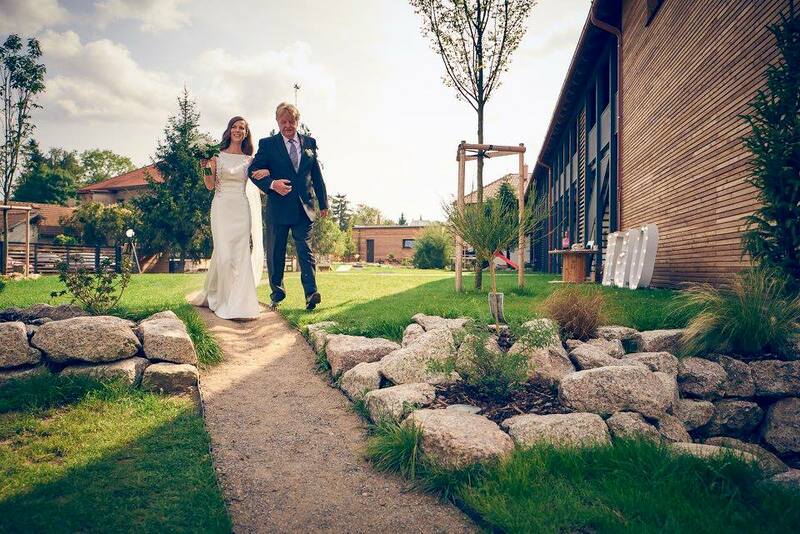 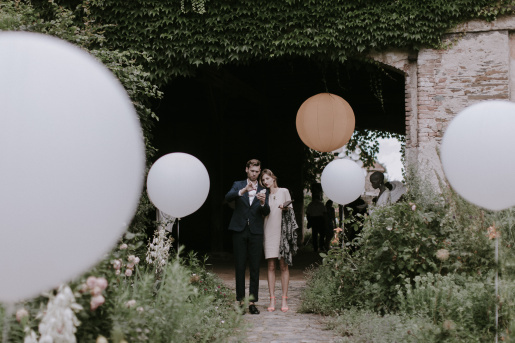 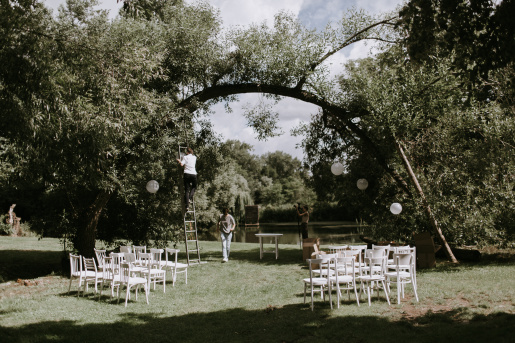 My recommendation: if you would like to have a wedding in a countryside where it´s peace and quite, this is the right choice. 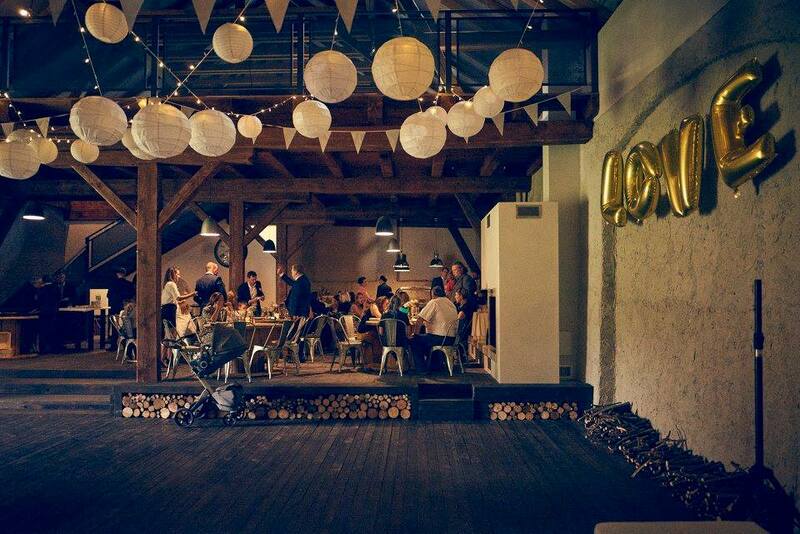 The whole venue is newly renovated it is all very nice and stylish. 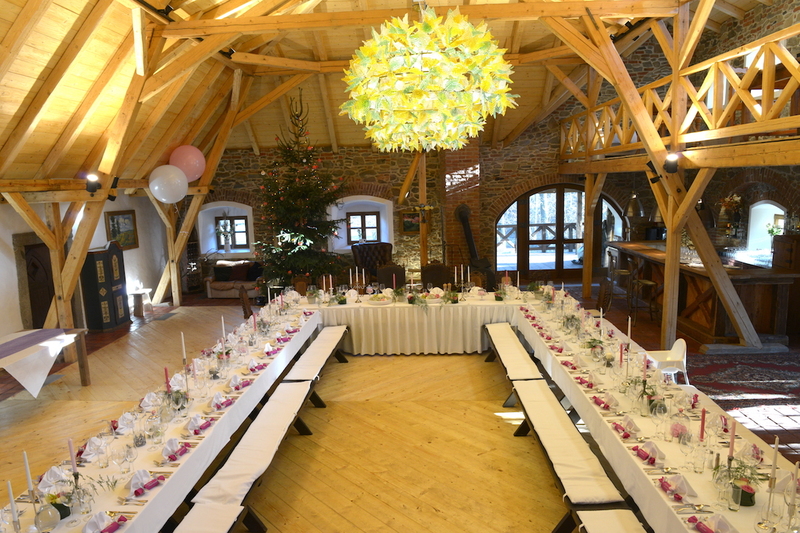 My recommendation: nice venue for a rustic wedding in a barn with a garden on side. 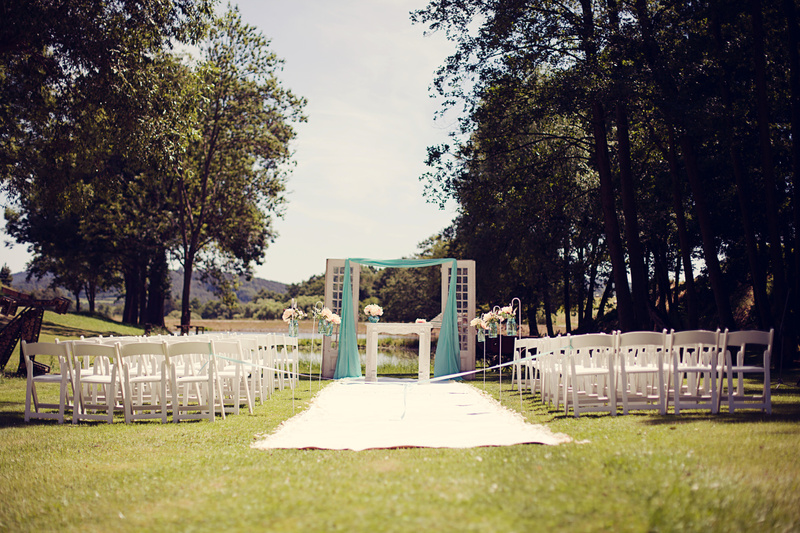 Ceremony can be held in the garden. 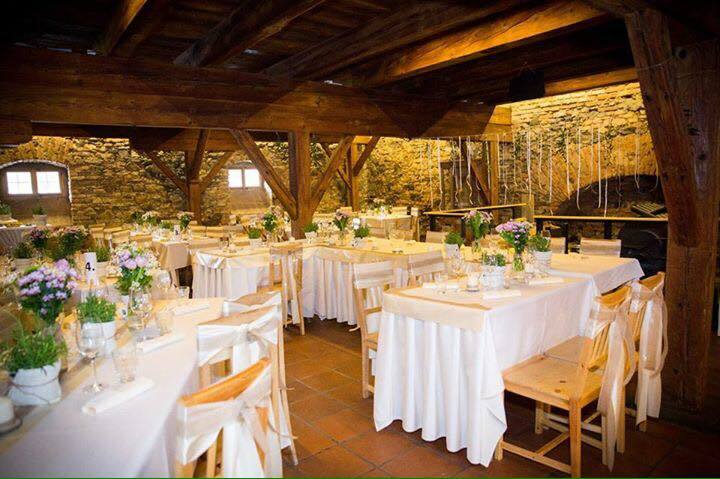 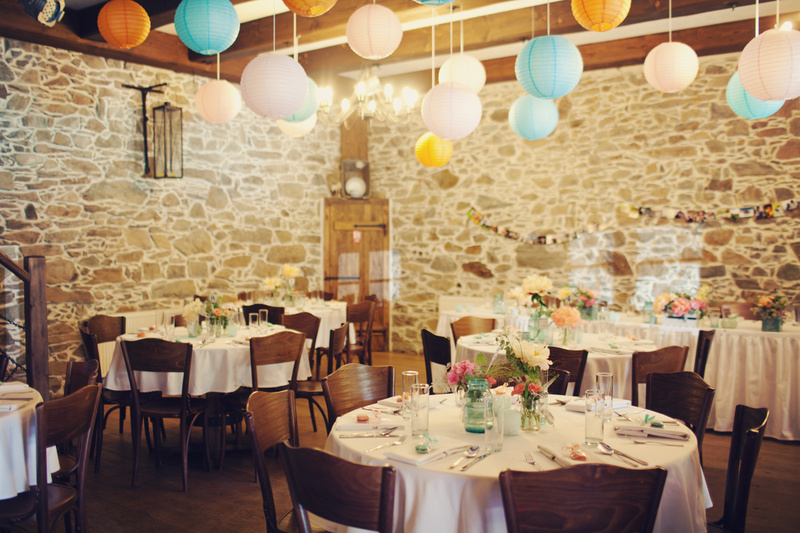 The venue is mostly used for weddings so they are quite wedding friendly. 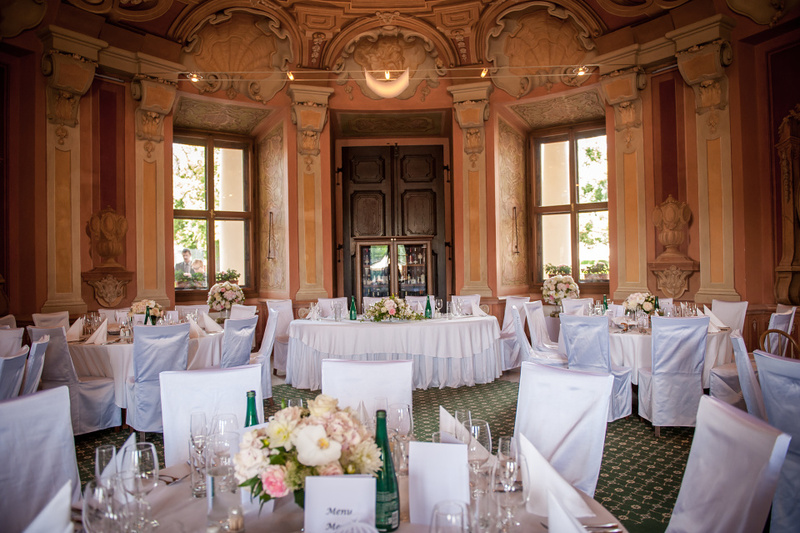 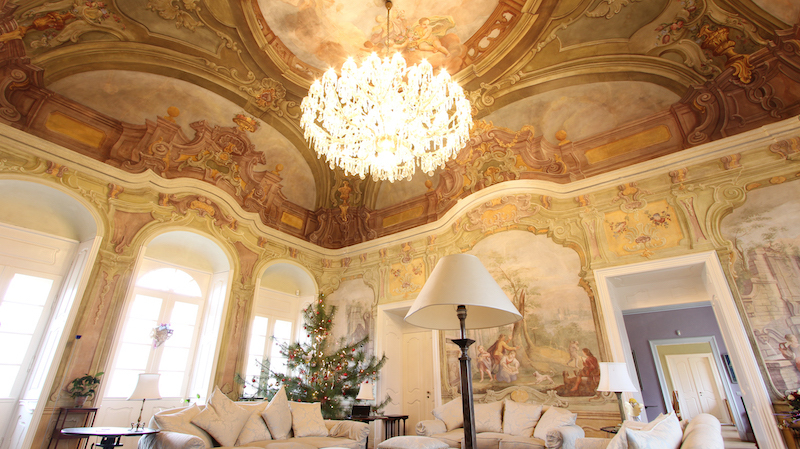 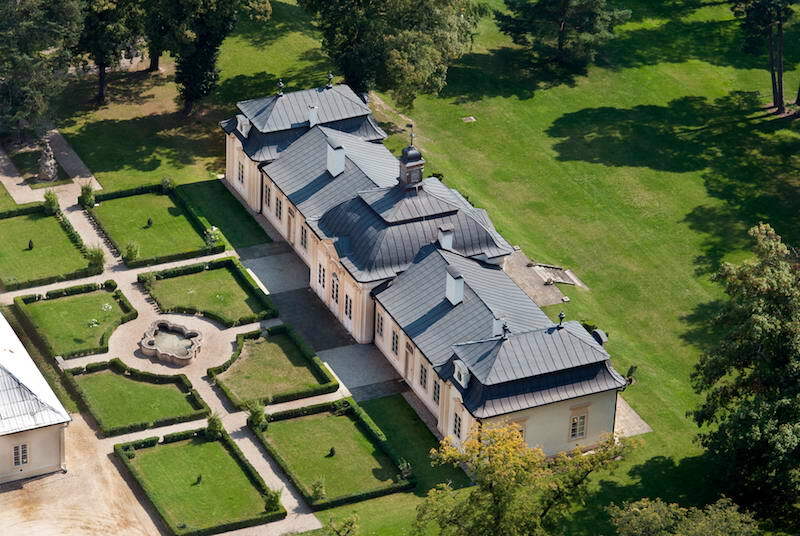 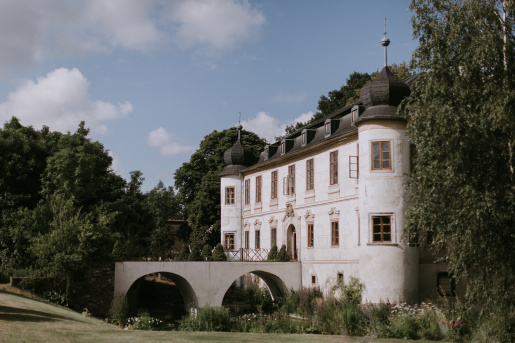 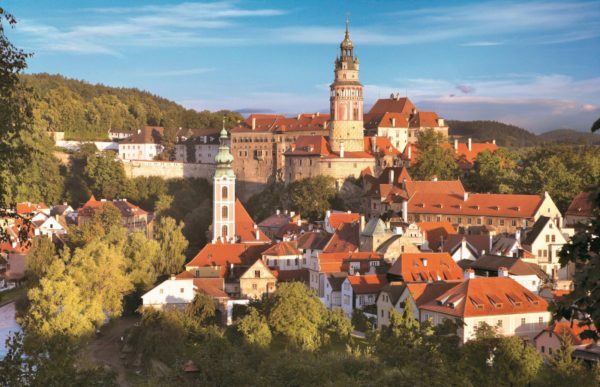 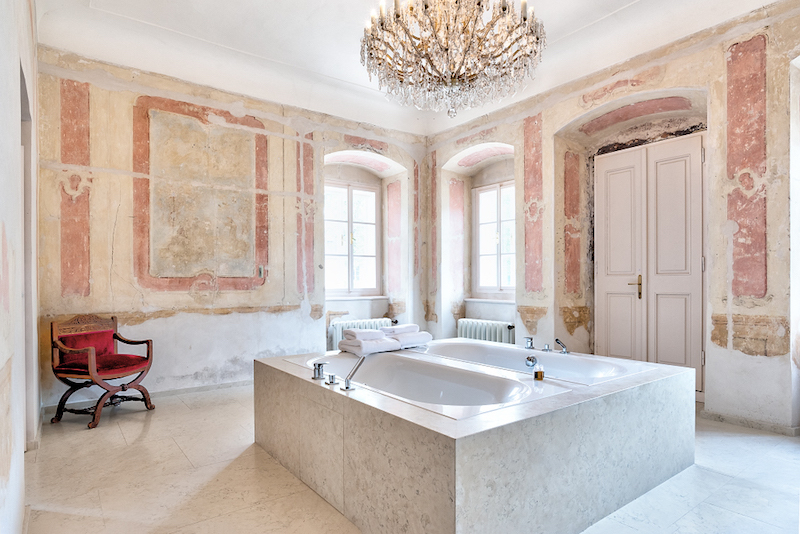 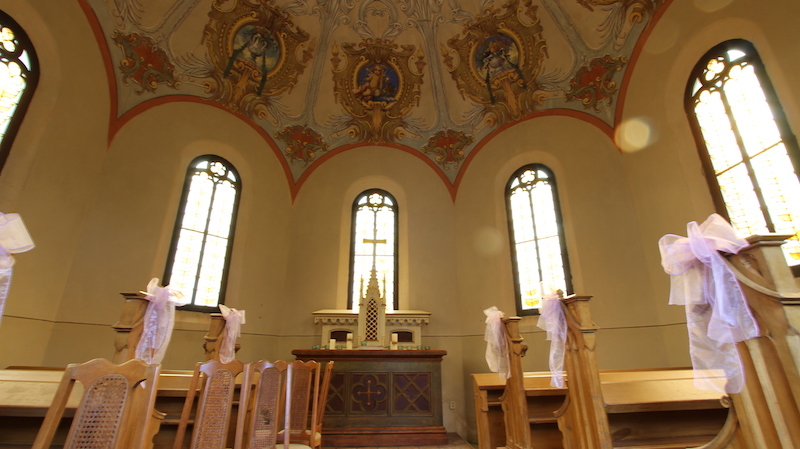 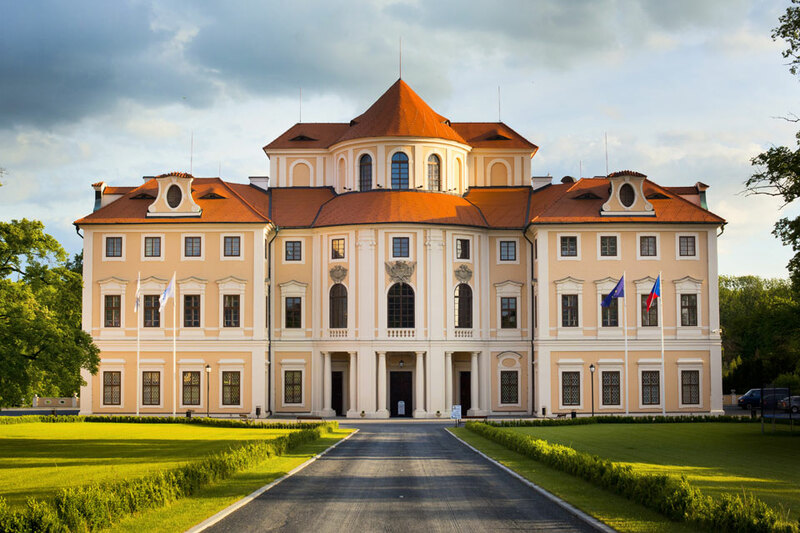 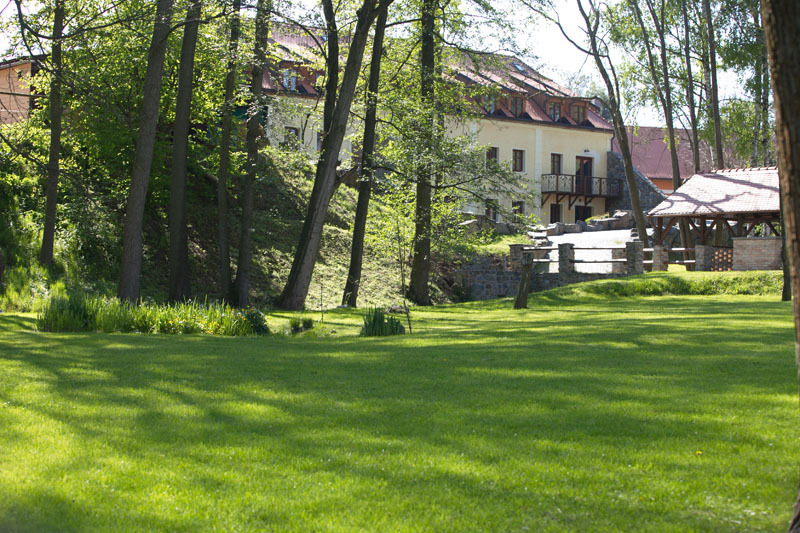 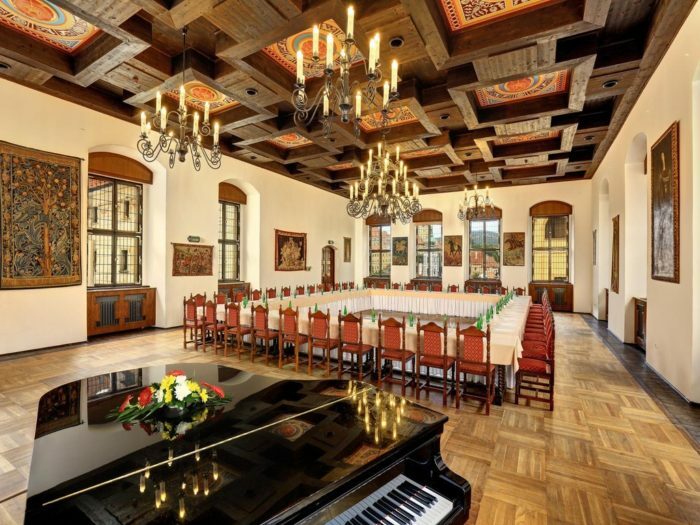 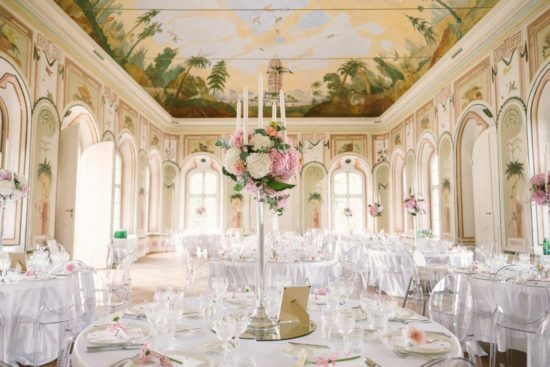 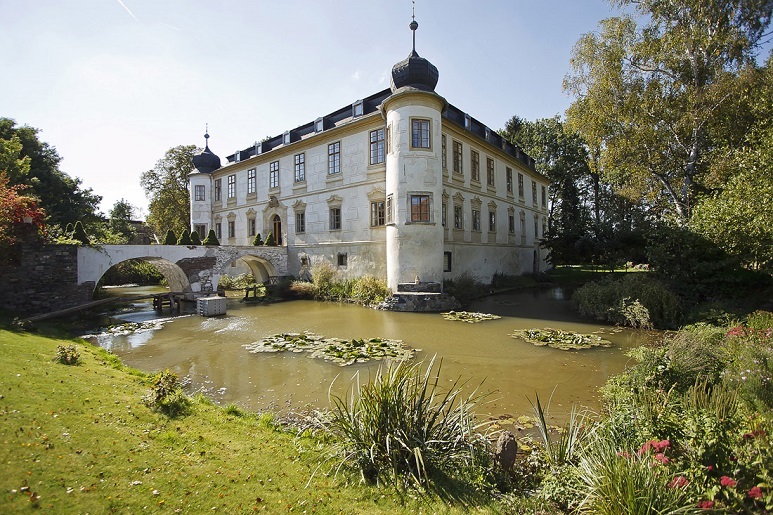 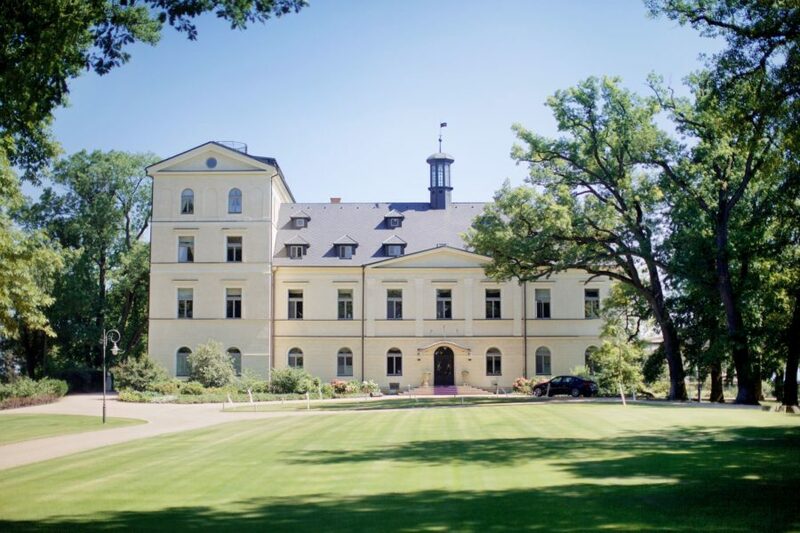 My recommendation: one of the nicest castles for weddings located close to Prague. 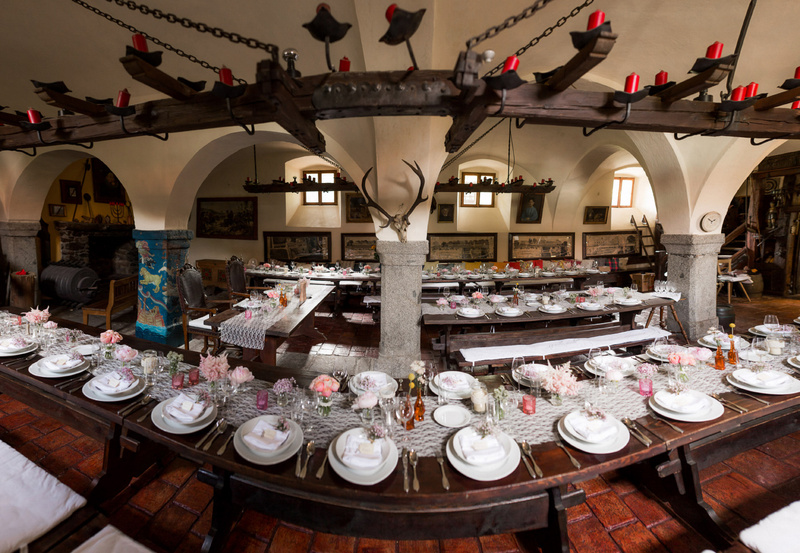 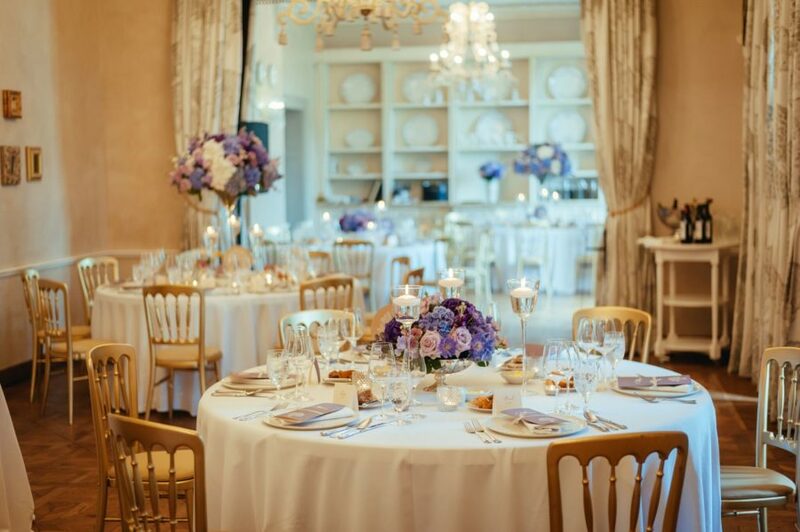 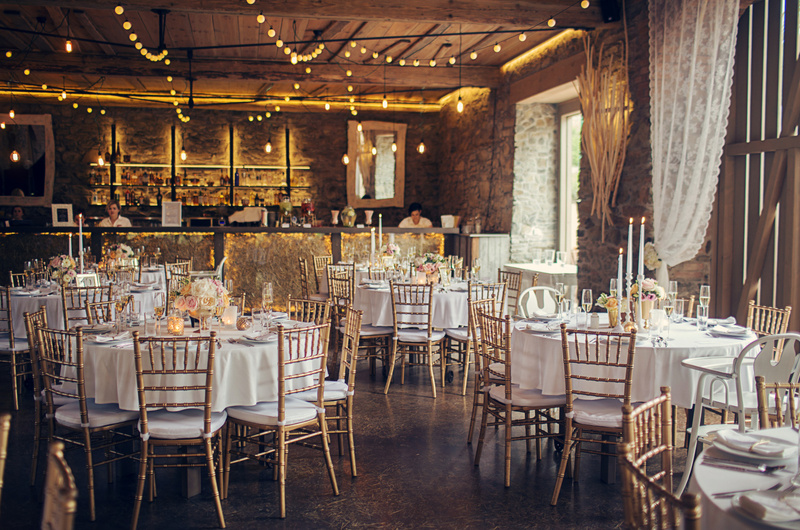 Use the castle if you are planning wedding maximally for 80 guests. 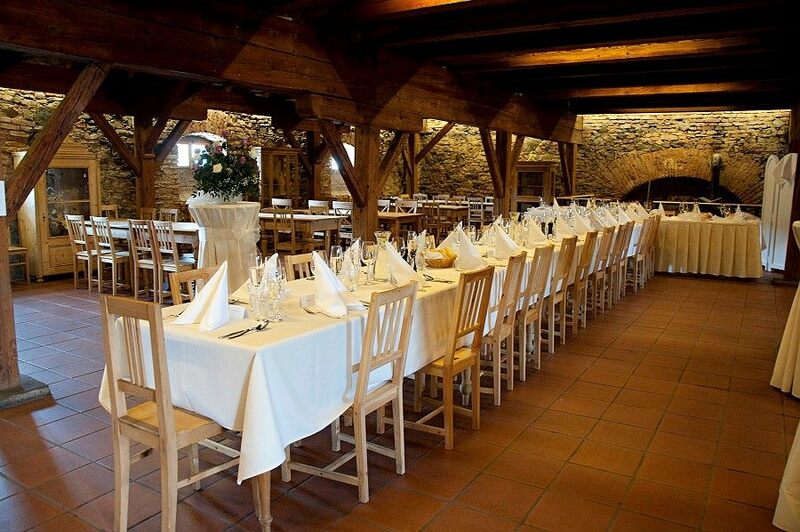 My recommendation: this farm house serves very good quality beef as they have their own cattle farming. 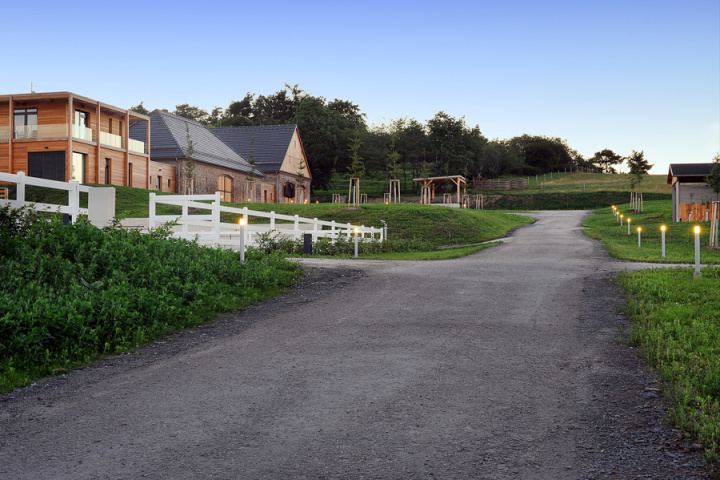 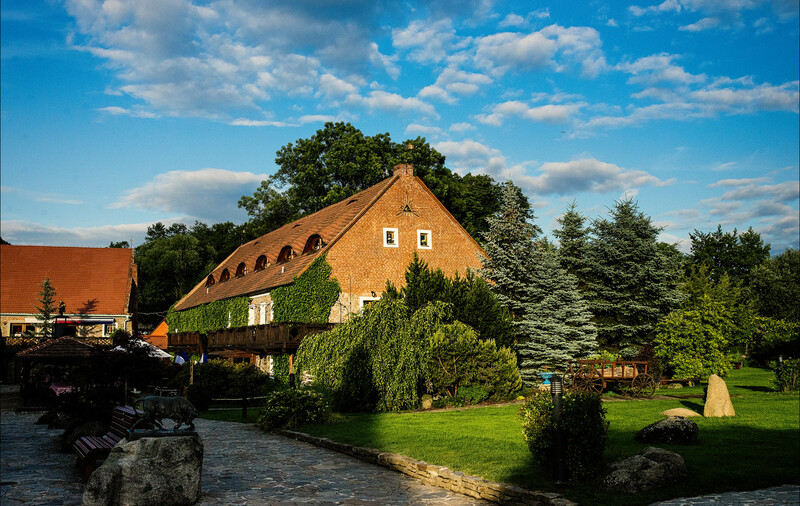 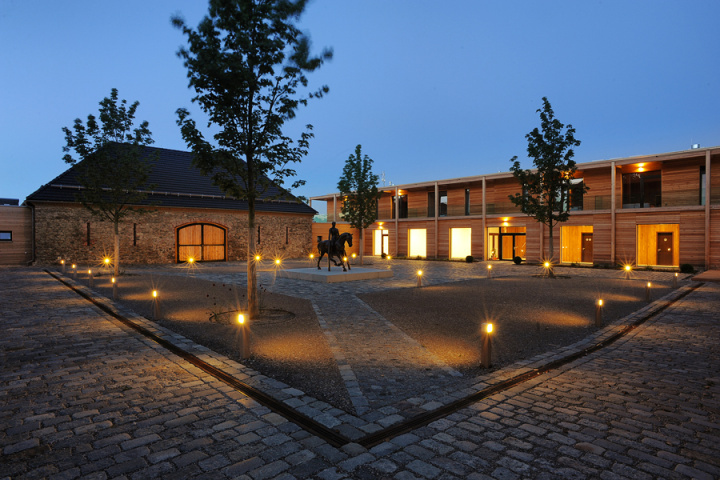 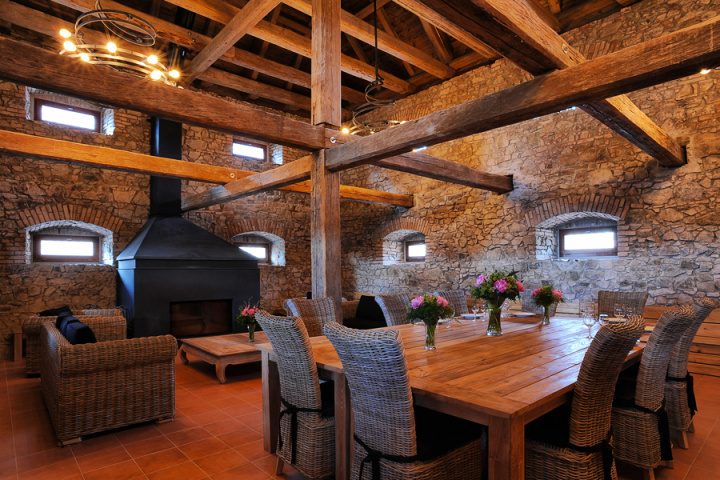 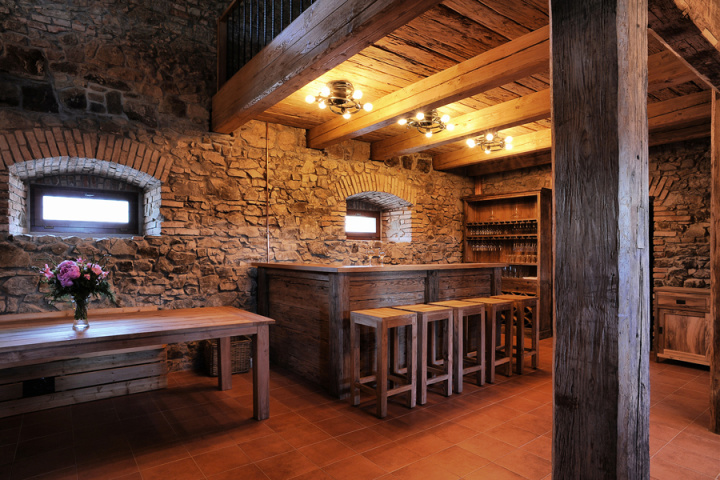 My recommendation: one of the biggest barns close to Prague. 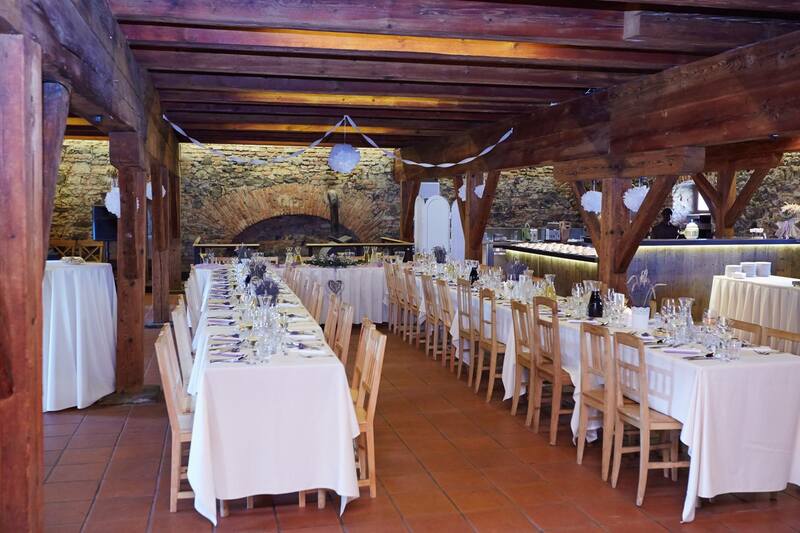 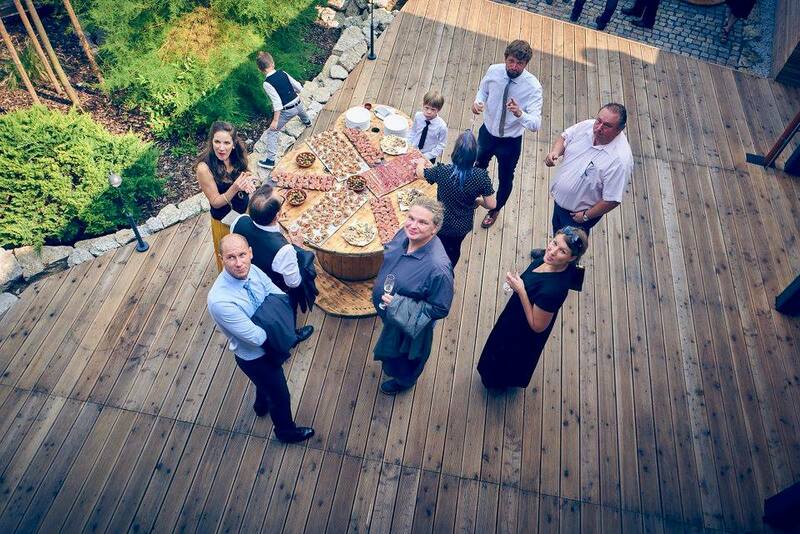 Perfect for Spanish weddings as there is a Spanish cuisine.